Last night, my brother bought some ingredients for sushi. But what we made isn't sushi. Haha! I'm insane. We made the Korean version of sushi. (Am I right about that?) 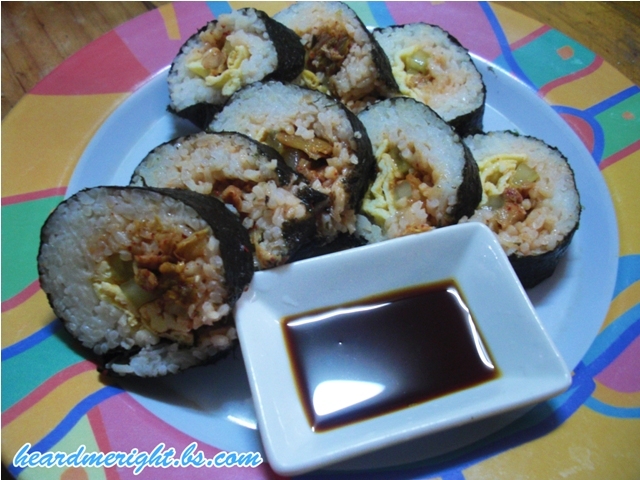 Kimbap or 김밥 is a steamed white rice (bap) and various other ingredients, rolled in gim (sheets of dried seaweed) and served warm in bite-size slices. [source] Yeah, cause sushi is a roll with raw fish, we definitely don't eat raw fishes. 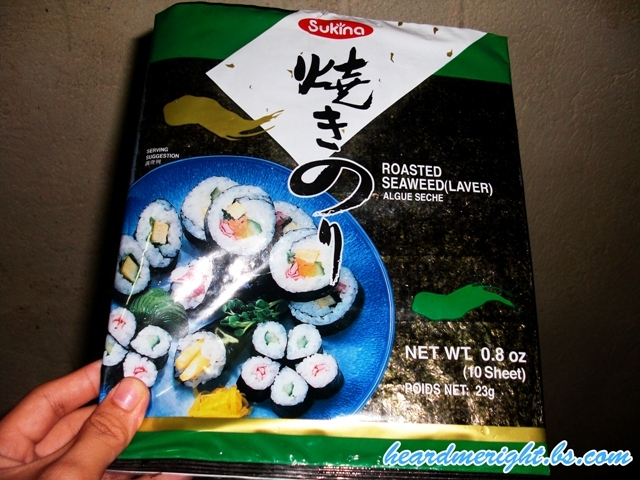 Haven’t tried this brand of Nori Sheets yet. 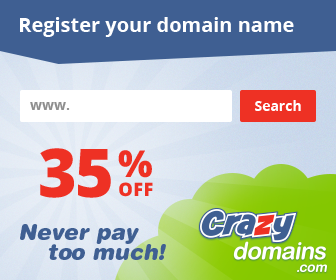 But it’s cheaper than the other one we use to buy before. Eat eat eat! Yum yum yum! :D Want some? 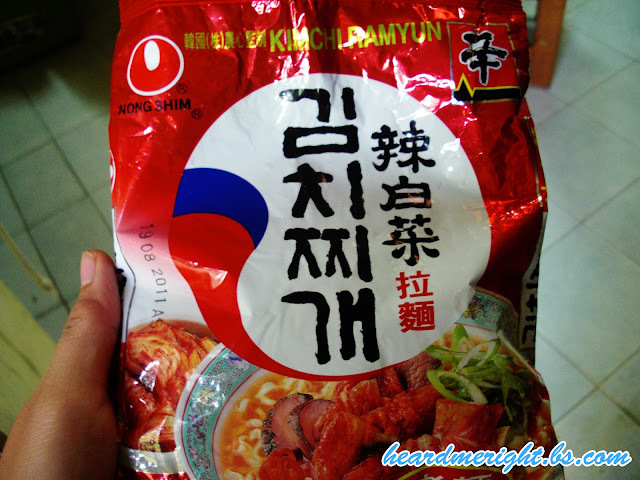 Oh by the way, another Korean Noodle in here. Pretty hot! @anne, haven't you tried sushi/?